The Caribbean colonies of four neo-colonialist powers, France, the United Kingdom, the Netherlands, and the United States, have discovered the hard way where they stand with their colonial masters when faced with an extreme natural disaster. 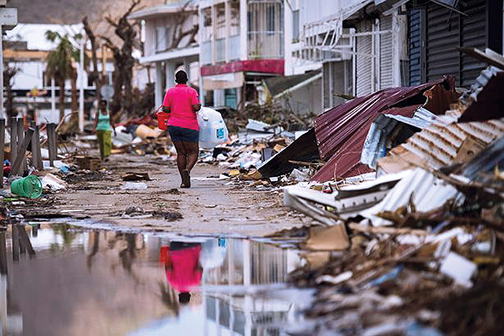 In the wake of hurricane Irma, a Category 5 mega-storm, the populations of the island territories of the four colonial powers, as well as Barbuda, a dominion of Queen Elizabeth’s “Commonwealth,” were relegated to second- and third-class status when it came to the receipt of urgent assistance in the wake of Irma. 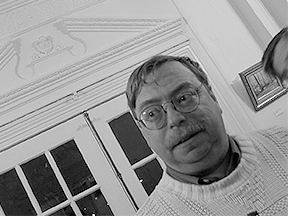 Long a domain of rich and famous part-time residents and offshore shell corporations, the permanent residents of the islands of the northeast Leeward Islands are merely looked upon as tourism employees and clerical staff for offshore banks and law offices catering to money launderers and tax evaders. 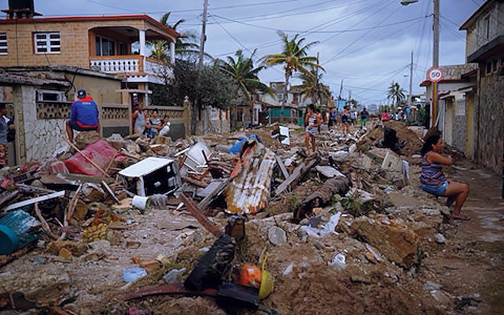 When these victims of Irma cried out for basics – water, food, and medicines, they were initially ignored by neo-colonial offices in Paris, London, Amsterdam, and Washington, DC. Residents of Barbuda, part of the nation of Antigua and Barbuda, where a Governor-General representing Queen Elizabeth is head of state; the French-ruled St. Martin and the island’s Dutch half of St. Maarten; British Virgin Islands (BVI); French-ruled St. Barts; the British colony of Anguilla, the British territory of Turks and Caicos Islands (TCI); and the US-ruled St. Thomas, St. Croix, and St. John ran low on food, water, fuel, and medicines after Irma struck the island with intense fury. 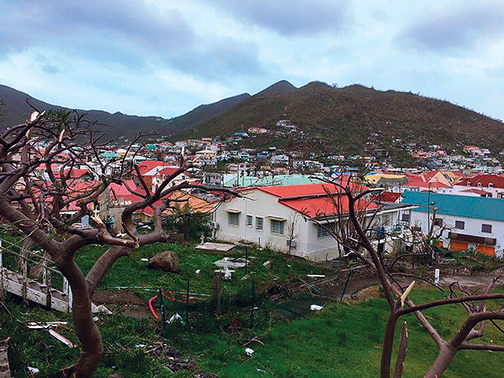 The colonial powers overseeing these island territories are all governed by pro-corporate conservative governments that were initially sanguine about rushing in disaster relief assistance and supplies. 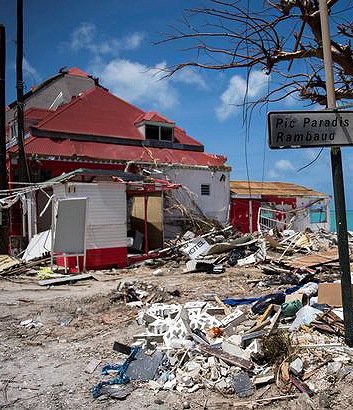 Dutch Prime Minister Mark Rutte, French President Emmanuel Macron, British Prime Minister Theresa May, and US President Donald Trump waited for days after Irma struck before sending military planes and ships to the islands. Many island leaders feel the assistance was too little and too late. They are correct.